Horticulturist Amy Olmsted is set to lead another of her popular spring wildflower walks. This year, the walk is taking place a couple of weeks later than usual, because Amy will be in Alaska attending the annual American Primrose Society conference. This delay has worked out for the best, as it has been a cold, wet spring so far. And it has the walk on Mother’s Day, making it extra special. 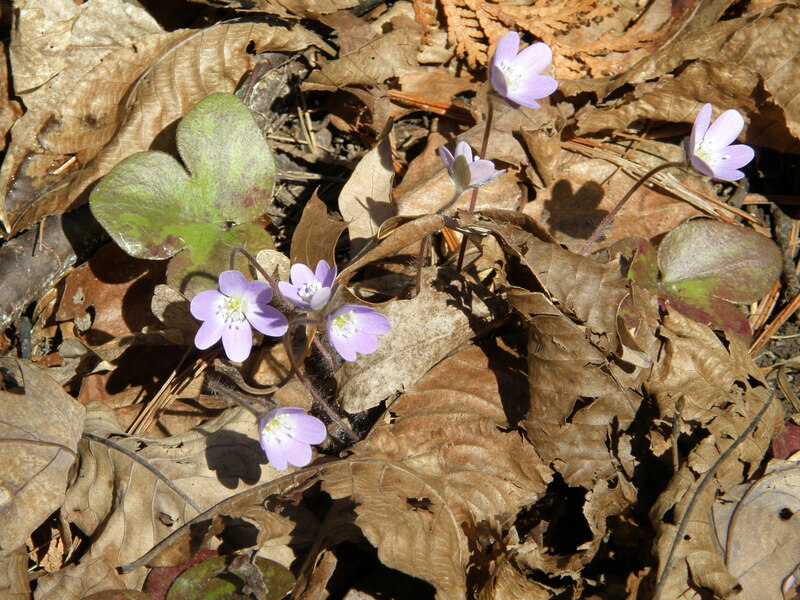 Hepatica are early bloomers. On the hike we’ll discover if they have gone by or if the late spring has delayed their blooming. Meet at the Visitor Center at 1:00 p.m. on Sunday, May 13. Regular site admission fees apply — children under 15 and Coalition members enter for free.